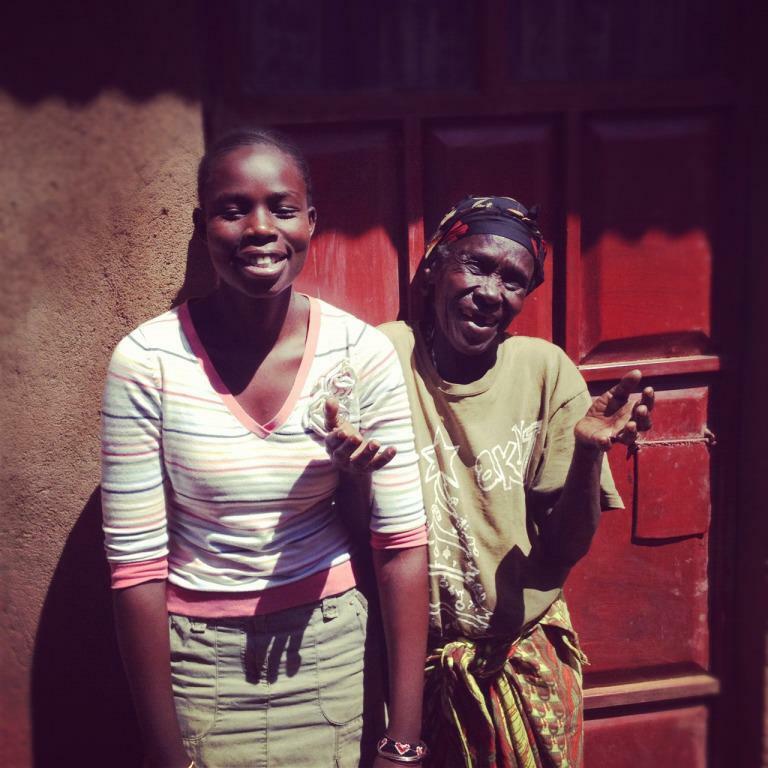 Your purchase has a direct impact on the Kipsongo community. The current situation in Kipsongo is bleak. Adults are unemployed and struggle to support their families, and children often fall ill and lack the education needed to thrive in their rapidly changing country. When you make a purchase through The Kipsongo Project, you are helping to alleviate these maladies. For one, you are helping to employ a seamstress, a quality controller, a security guard, etc. Secondly, 100% of the proceeds from the products you purchase go directly to a variety of development projects that are described below. Thirdly, you are helping to educate the community. As funds for new projects come in, so do local experts to train the beneficiaries in such skills as sewing, business management, bookkeeping, and agriculture. And lastly, your purchases and support instill hope in the community and bring forth a belief that the community is capable of changing - that residents will be able to overcome the challenges they face and succeed. When you purchase Kipsongo products you are helping to employ members of the community. The Project employs a range of community members including seamstresses, jewelers, cooks, educators, quality controllers and more. As demand for Kipsongo products grows, and as various projects grow, more and more employment opportunities are created, thereby providing more mothers with the ability to support their families. Presently, very few Kipsongo children attend primary school and even fewer complete it. There are many factors contributing to the low school enrollment rate but one of the biggest is that children don't attend school because they spend their days searching for food to eat - often in dumpsters in nearby Kitale town. Community leaders have helped us to devise a program whereby the project provides three nutritious meals a day to children enrolled in the program, hereby allowing the children to attend school as they no longer need to spend their days searching for food. 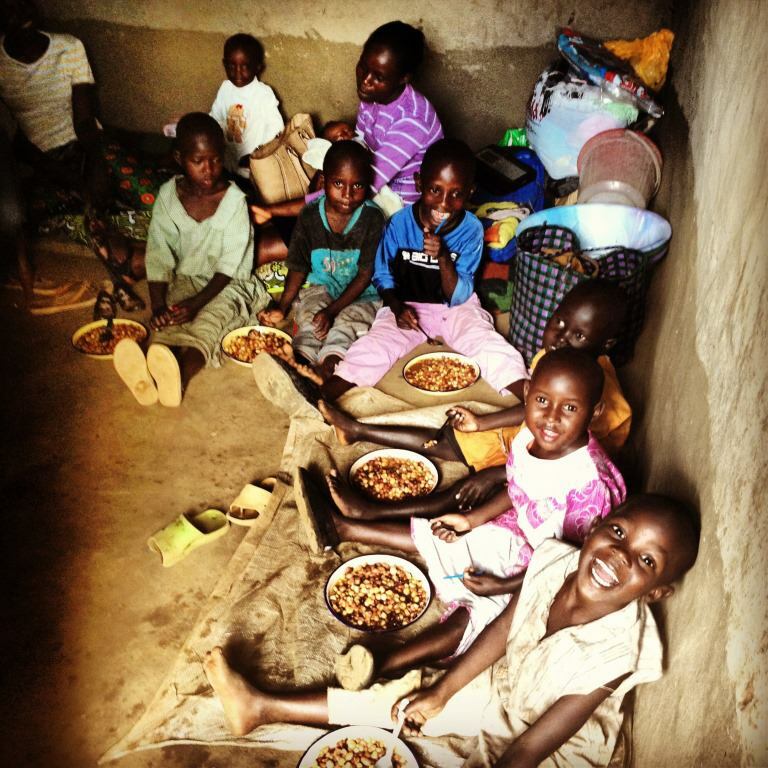 Most children in Kipsongo Slum are malnourished, many so severely that physical and/or mental effects are visible. This project aims to nurse malnourished children back to health and to maintain a healthy level of nourishment while at the same time providing them with a quality education. As education is the only way Kipsongo children can become equipped with the knowledge they need to break the cycle of poverty they were born into, expanding this program is one of the Kipsongo Project's highest priorities. In addition to child education, we believe that it is important for adults in the community to have the opportunity learn important skills that enable them to earn an income. The Project enrolls a number of women in seamstress school and has provided a number of jewelry workshops for the women to hone their skills and learn new design techniques. Additionally, at the request of some of the Project's jewelers, we will be starting English language classes this Spring as knowledge of the English language greatly enhances ones ability to interact with people outside of their own community and to earn an income. The Kipsongo community is severely lacking access to adequate healthcare. Nearby services are limited and are prohibitively expensive, and the Project currently spends a good deal of money at surrounding hospitals treating Kipsongo residents for illnesses that could easily be prevented if services were available. The community has expressed a desire for a basic health clinic that will be staffed by a nurse and a pharmacist and will offer basic preventative and curative services along with family planning and HIV counseling, testing and treatment. Along the same line, the Project has begun distributing water filters and bed nets as a preventative measure against water-borne diseases such as typhoid, and against mosquito-borne diseases such as malaria. Kipsongo residents have creative and fresh ideas for business development but lack start-up funds. Presently, approximately 30 women are enrolled in our micro-loan and micro-savings program and have started micro-enterprises including agriculture and poultry projects, kiosks, fish projects, small restaurants, salons, charcoal projects, cereal and vegetable stands and more. As borrowers repay their loans, the program is expanded by extending new loans to new borrowers.